We are offering PET Dispenser 10 Litre to our client. We are a unique name in the industry to provide our prestigious clients an exclusive range of PET Jar Water Dispenser. 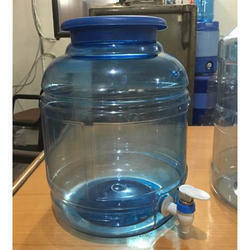 Water dispenser for 20 / 25 litre water jars. Compatible with all common brands in India including bisleri, Aquafina, etc. 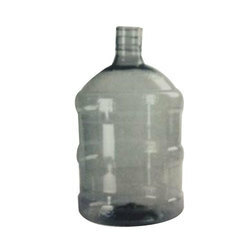 We are affianced in offering the finest quality range of 20 Ltr Pet Water Dispenser. Supported by trained personnel, we are presenting a comprehensive spectrum of Pet Water Dispenser. With rich industry experience & knowledge, we have been able to provide the best array of Pet Dispenser. We have gained a huge pleasure in the industry by offering a wide range of PET Water Dispenser.